Matt Groening’s The Simpson’s is one of the most influential cartoons in the history of television. 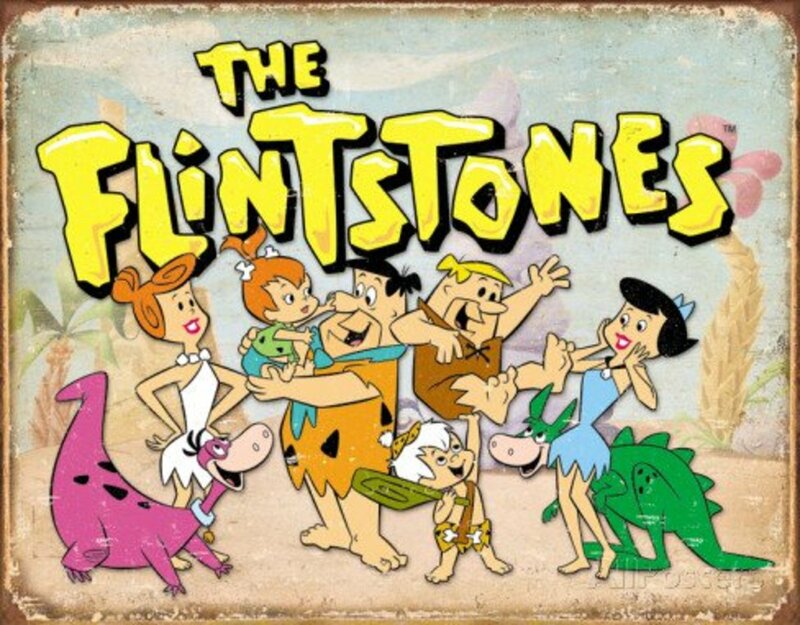 It is not only the longest running cartoon on television, but also the longest running sitcom. It has been on the air for almost 30 years. The Simpsons was rated as one of the top 15 programs in the country only two months after being introduced. 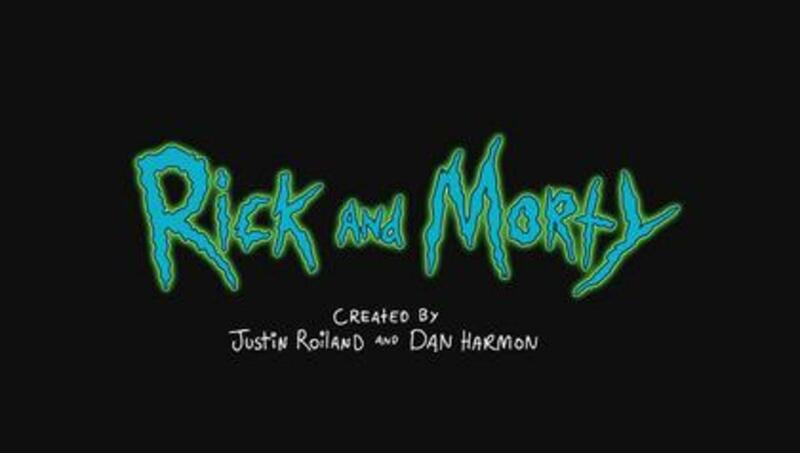 After almost 30 years, new episodes are continuing to air. Groening’s first cartoon was a comic called Life in Hell, which was originally published in WET magazine before being sold to The Los Angeles Reader. Soon, Groening was asked to create an animated segment for The Tracey Ullman Show by the Gracie Films company. Groening first considered using the cast of his Life in Hell comic strips, but decided instead to use the Simpson family, which he had created in high school. 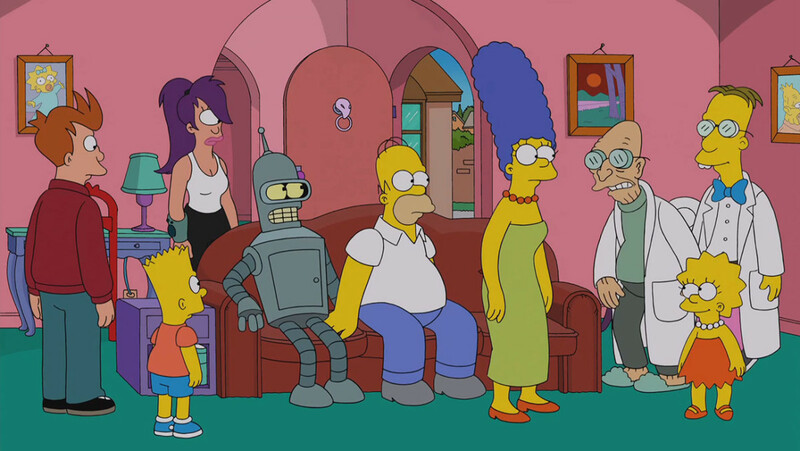 Groening originally created the Simpson family as a dysfunctional family based on his own. He named the characters after members of his own family but substituted Bart for his own name. 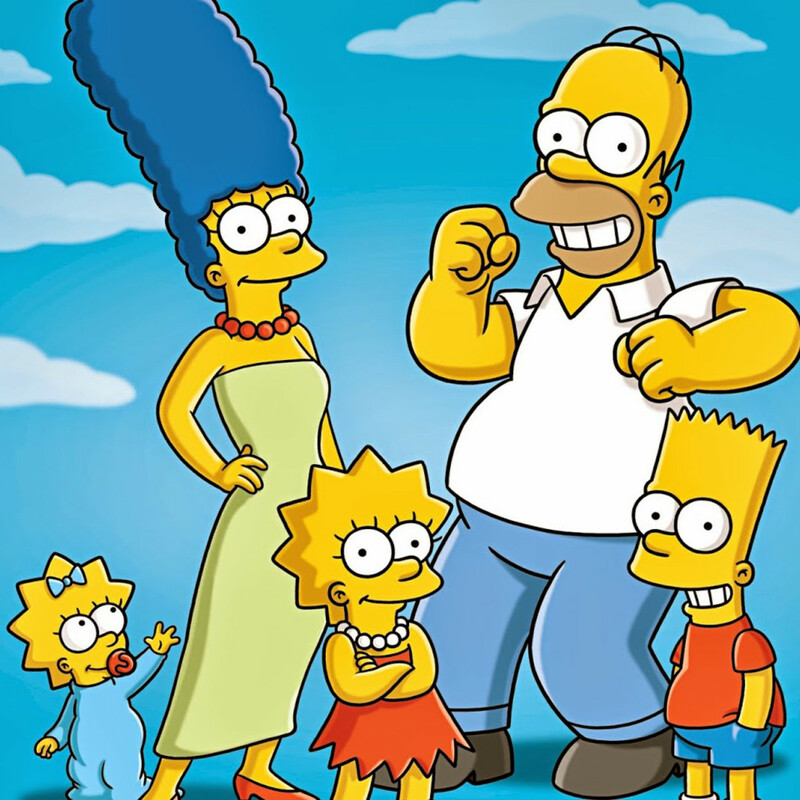 The Simpsons shorts ran on the variety television program The Tracey Ullman Show for three seasons. This series of animated shorts included of 48 one-minute shorts featuring Homer, Marge, Bart, Lisa, and Maggie. The first Simpsons short, Good Night aired April 19, 1987. The final short TV Simpsons, aired on May 14, 1989. The Simpsons first aired as a separate show December 17, 1989 on Fox. It won an Emmy Award for the first year. One of the reasons for the show’s success is that it regularly spoofs celebrities and current events. 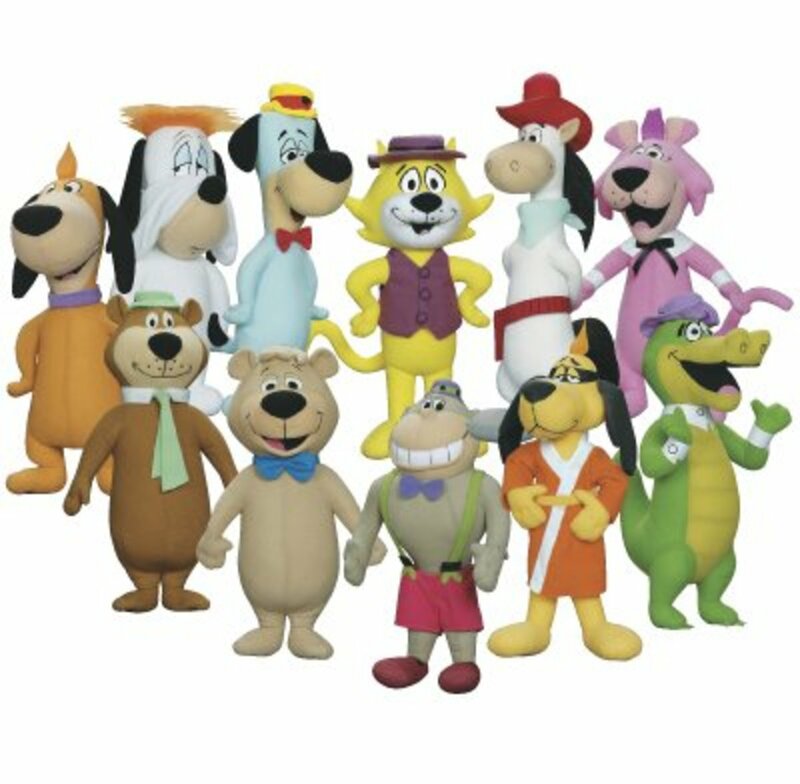 It is the longest running animated series, as well as the longest running American sitcom. 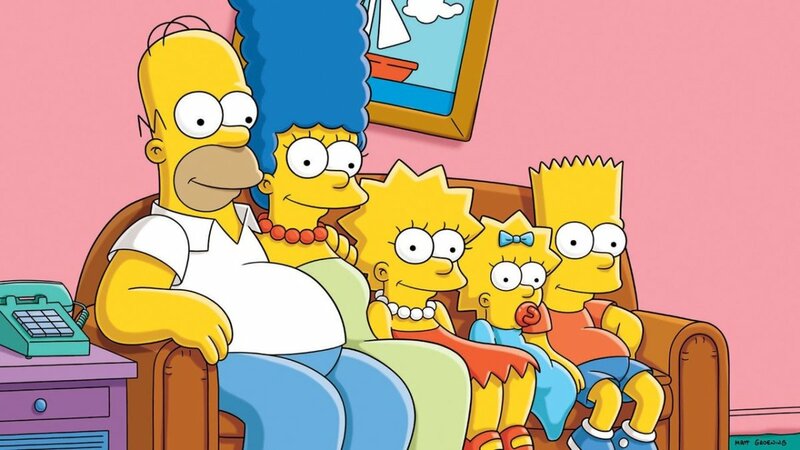 The Simpsons has only six main cast members who provide the voices for the majority of the characters in the show: Dan Castellaneta, Julie Kavner, Nancy Cartwright, Yeardley Smith, Hank Azaria and Harry Shearer, though there are numerous guest voices who appear throughout the show. Dan Castellaneta voices Homer Simpson, Grampa Simpson, Krusty the Clown, Groundskeeper Willie, Mayor Quimby, Barney Gumble, and other adult, male characters. Julie Kavner is the voice of Marge Simpson and her sisters Patty and Selma, as well as other several minor characters. Dan Castellaneta and Julie Kavner were part of The Tracey Ullman Show cast and were given the parts so that new voice actors did not need to be cast. Nancy Cartwright voices Bart Simpson, Nelson Muntz, Ralph Wiggum and several other children in the series. Teardley Smith voices Lisa Simpson and is the only cast member who regularly voices only one character, though she occasionally voices other minor characters. Hank Azaria has been a part of the Simpsons regular voice cast since the second season and voices several recurring characters such as Moe Szyslak, Chief Wiggum, Apu, and Professor Frink. Harry Shearer voices Mr. Burns, Mr. Smithers, Principal Skinner, Ned Flanders, Reverend Lovejoy, and Dr. Hibbert. 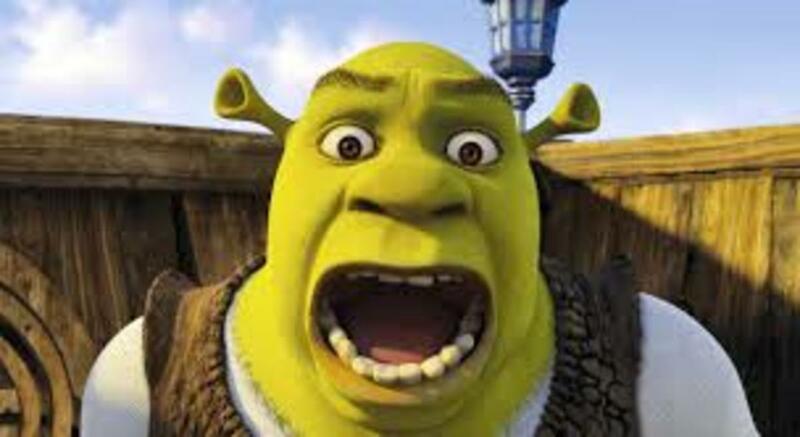 Every main cast member has won a Primetime Emmy Award for Outstanding Voice-Over Performance. The animation for the Simpsons has been done by several different animation studios over the years. Though the original shorts were produced domestically at Klasky Csupo, Fox subcontracted the animation of the series to several local and foreign studios due to the increased workload. 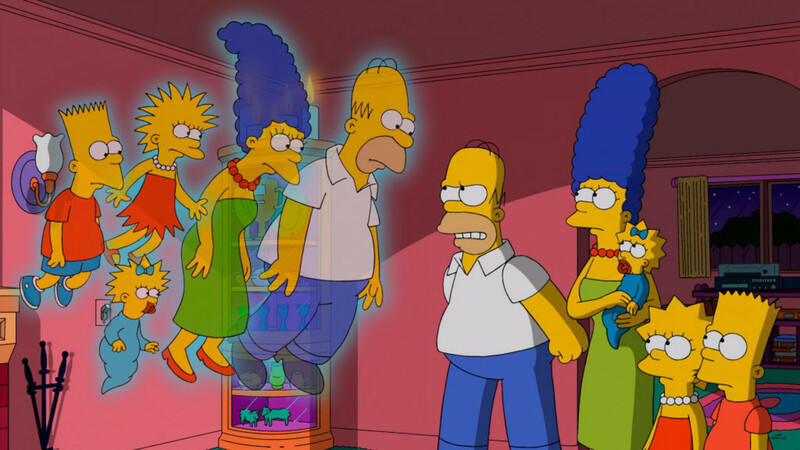 The animation of the Simpsons is split between animators in the United States and in South Korea. In addition to The Simpsons, Matt Groening has also produced two other animated series, Futurama, and the upcoming Disenchantment. Futurama is an animated sci-fi sitcom that takes place in year 3000. 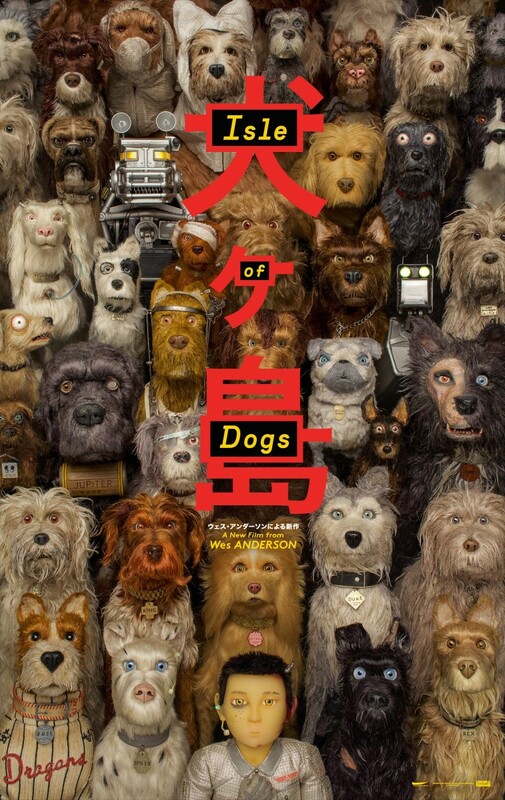 Its main characters are a pizza delivery boy from 1999, a robot, and a one-eyed alien. Just like The Simpsons, Futurama offers plenty of opportunities for social satire. 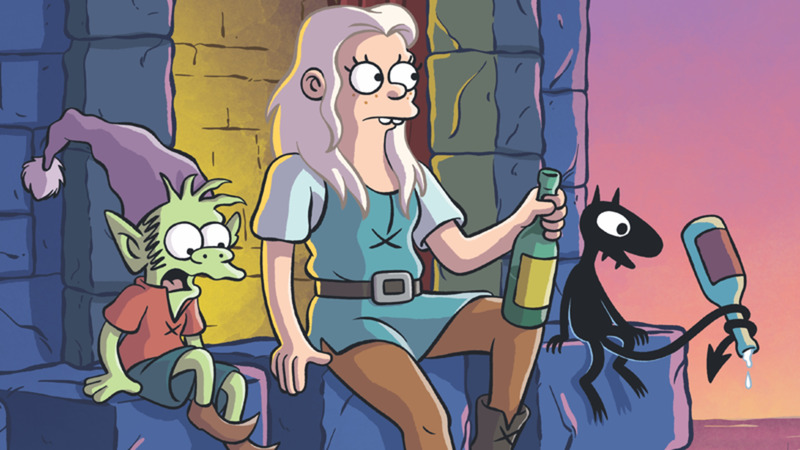 Groening’s most recent project, Disenchantment, is an animated fantasy sitcom featuring adult humor similar to The Simpsons and Futurama. This show follows a rebellious and alcoholic princess named Bean, along with her elf companion and her personal demon in the kingdom of Dreamland. The first episode is scheduled to air August 17th, 2018. The Simpsons is one of the most influential television series in TV history. Its success has inspired numerous other animated television shows aimed at adult audiences. 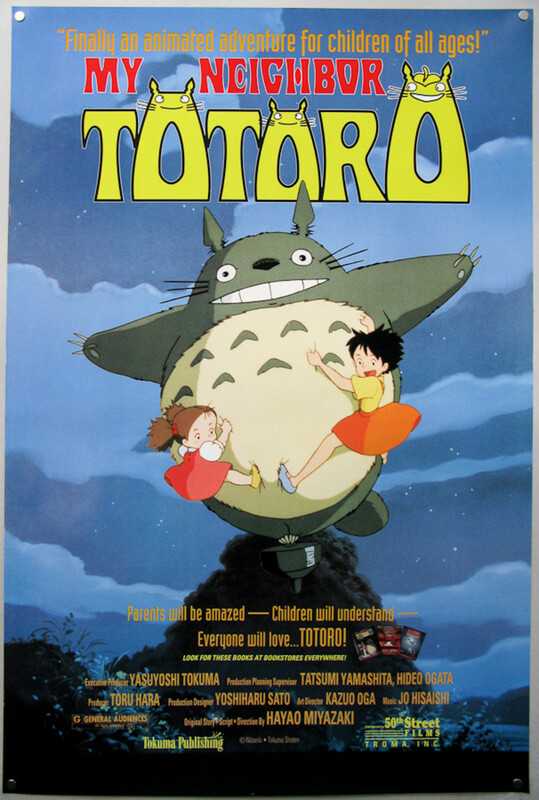 This animated sitcom continues to draw viewers of all ages, even after nearly three decades on the air. It has become a hallmark of modern American culture and shows no signs of ending any time soon. 8 Best and Smartest Episodes of "Rick and Morty"